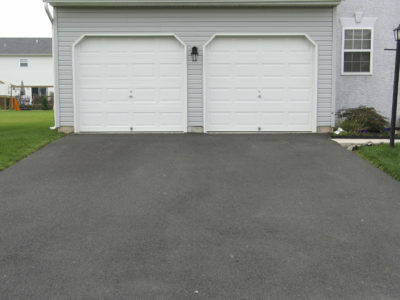 Asphalt is a commonly-used driveway surfacing material. It’s oil-based, and is usually made up of crushed rock and bitumen. People often call asphalt Tarmac, as the two different materials are very similar. 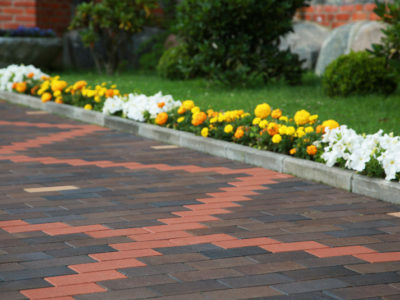 Many property owners choose an asphalt driveway because it’s long-lasting and affordable. But is an asphalt driveway right for you? To help you decide, we’ve put together a pros and cons list. Asphalt is long-lasting. If your asphalt driveway is installed properly and is well-maintained, it can last up to 35 years. Your driveway will also last a long time if it isn’t exposed to extreme temperatures. Asphalt is flexible, so is unlikely to develop cracks in very hot or cold weather. This is unlike other surfacing materials like concrete and paving, which can crack. Asphalt is relatively inexpensive to buy and install. 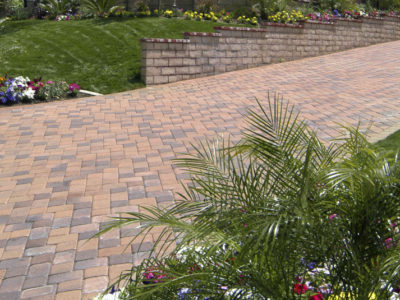 This contrasts with other driveway surfaces like concrete and paving, which cost more. It’s relatively easy to repair asphalt. If cracks do develop, the surface can be filled in and sealed. While patching is not invisible, it does blend in well with the existing asphalt surface. Other surfaces, like concrete, are much harder to repair. 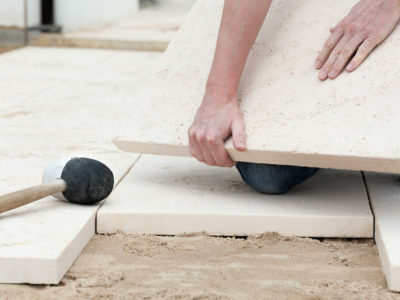 Concrete is often replaced rather than repaired, which is expensive. Although it’s flexible, asphalt can still be damaged by the weather. It will shrink in very cold weather and expand in very hot weather. This means that it can become misshapen. It also gets hot and softens in warm weather. This means that it can be painful on skin contact and might warp out of shape. Asphalt needs regular maintenance. To keep it in top condition, it should be swept and power washed at least twice a year. It should also be seal coated once every 2-5 years. This stops your driveway from fading and fills in very small cracks. To preserve your driveway, large cracks should be filled in with asphalt as soon as possible. So asphalt has many advantages and disadvantages. If you think an asphalt driveway is right for you, complete our online form and we’ll connect you with up to 4 tradespeople who’ll give you a free quote. If you want to learn more about other driveway surfacing materials, take a look at our articles on gravel, concrete and paving.